Dee Zee diamond bed rail caps combine classic truck style with rough and tough durability. 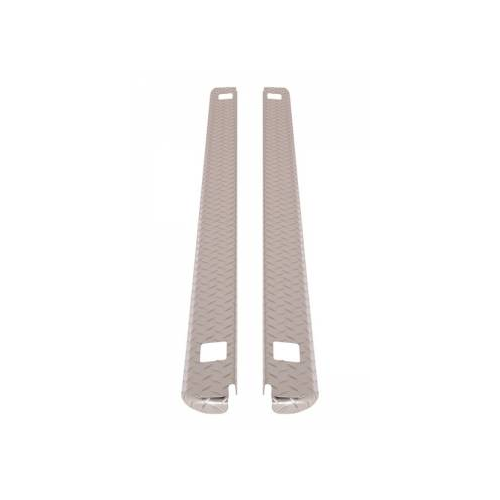 They are an ideal solution for guarding your bed rails against dents, dings, and scratches when hauling anything with your truck. 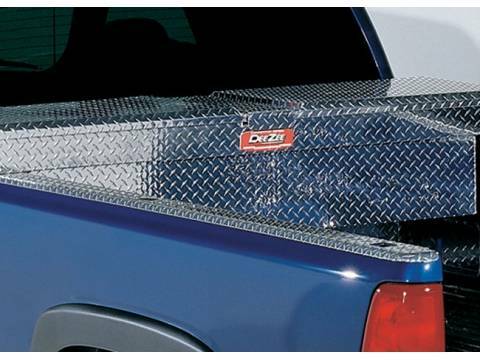 Constructed using heavy duty aluminum, Dee Zee diamond plate bed rail caps are the top of the line when it comes to truck bed protection. 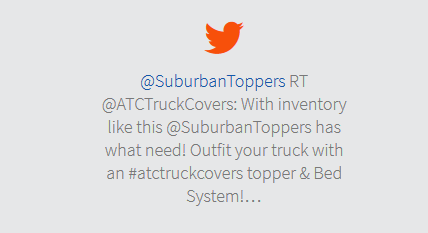 They are resistant to rust and corrosion, which ensures your truck bed caps will be long lasting and continue to look great for years to come. Thanks to their diamond plate pattern, they have an added amount of strength and durability over other bed caps. When ordering your Dee Zee diamond plate bed rail caps, you have the option of choosing either classic Brite Tread or matte black finishes. 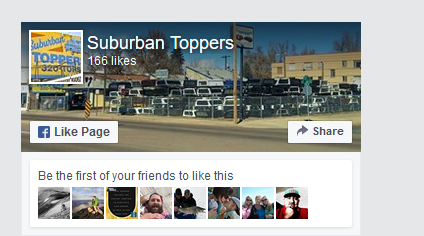 Both will add a sleek and slick look to your pickup truck that admirers and onlookers will love. They are also available with or without the stake pocket hole cut outs in order to personalize them to your unique needs. 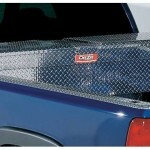 Each pair is also made to fit the make and model of your truck.